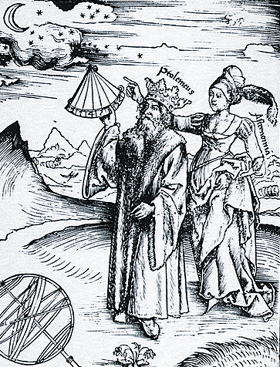 Nicholas Copernicus - 1543 Published a book that put the sun at the center of our solar system Heliocentric and the planets travel around the sun in circular orbits. 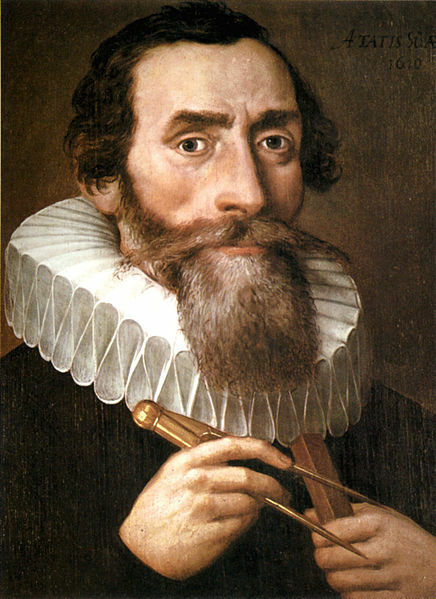 Johannes Kepler - 1600 used the observations of Tycho Brahe to develop his three laws of planetary motion. closer to the sun part of the year and farther from the sun other parts of the year. speed up as they approach the sun. 3. A planet's orbital period squared is equal to its average distance from the sun cubed. 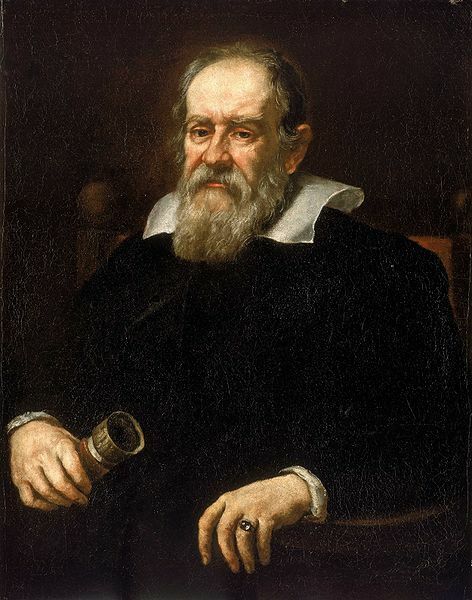 Galileo Galilei - 1610 many contributions to Physics and Astronomy. 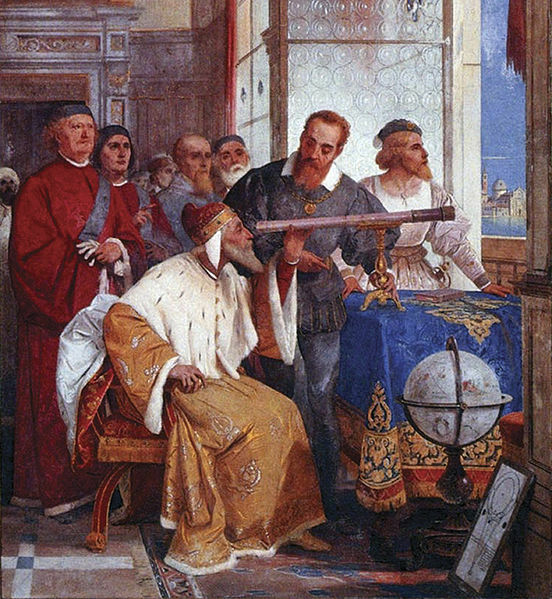 First person to use a telescope to study the heavens. Observed the moons of Jupiter, rings of Saturn, Sun Spots, and Craters on the Moon. 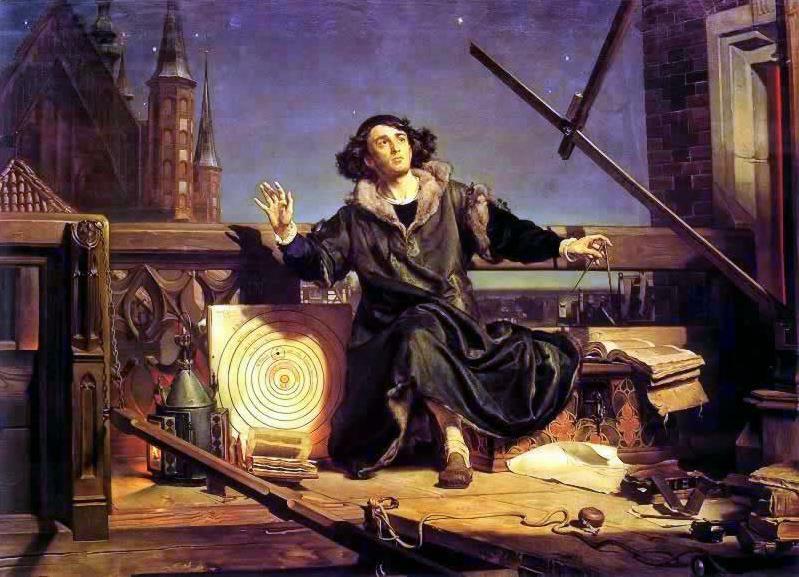 Isaac Newton - 1687 The father of Physics, Newton published his book Principia which gave us the laws of motion and gravity. 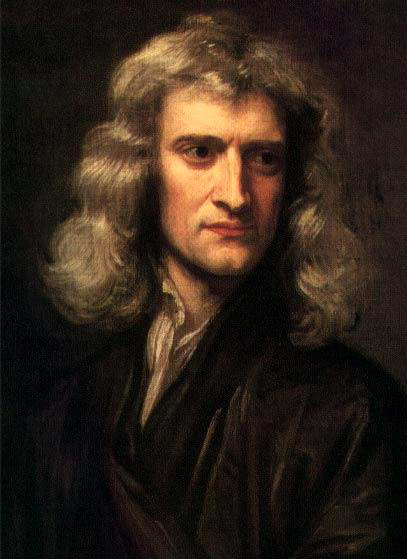 Newton also studied optics and invented the reflector telescope also known as a Newtonian telescope. 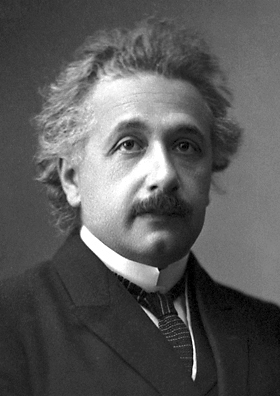 Albert Einstein - 1905 Gave us the Theory of Relativity. 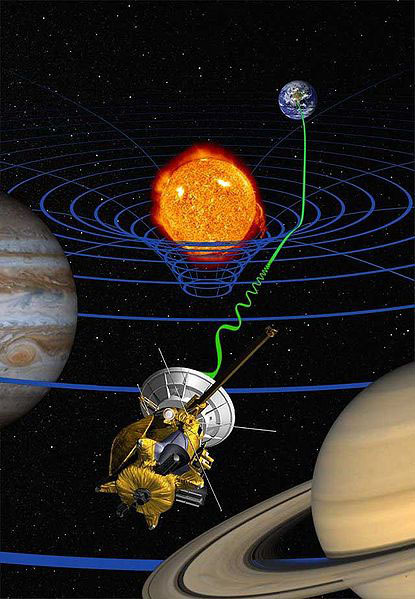 A new way of looking at space and time. 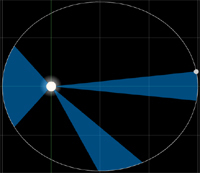 Massive objects actually "warp" the space around them. Also, time slows down as you approach the speed of light compared to a person who is motionless.